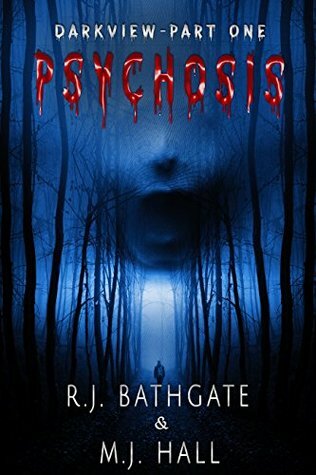 Take a journey into the disturbed, delusional mind of Jack Cyrus ... take a journey into Darkview ... a small, remote coastal town, deep within the Scottish Highlands. The sleepy, isolated spot bears a sinister, horrific history, shrouded by a chilling secret. A secret one man must unveil, which will ravage his soul ... and sanity! On the sixth anniversary of his wife's death, Jack receives a cryptic, handwritten letter from her, telling him she is still alive. 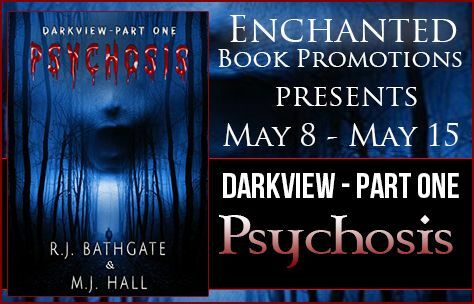 Suffering and held captive, she pleads with him to return to Darkview, the place she spent her last days, and rescue her from purgatory. 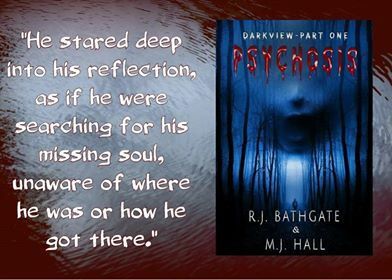 Upon arrival in Darkview, strange things start happening, and what appears to be a centuries old mystery, starts unraveling itself. Jack must piece together the clues and lost fragments of his sanity to solve the unraveling mystery. Is any of it real, or is it just a manifestation of Jack's mind, or another facet of his schizophrenia? Where are you? Why have you abandoned me? Why, Jack? Why? You promised you would never leave me … that you would never hurt me. Help me. I’m scared. I can’t remember how I got here. I’m in that place again, the place I spent my last days. But it’s different. It’s dark, always dark. It’s not as I remember it at all. I’m in pain. A pain you cannot understand. I don’t know how or why I’m here. Please help me. Please come and take me home! At the end of every letter Chloe sent Jack, she wrote FAA—Forever and Always before her name. It was their little peace of mind, their little piece of trust. To anyone who read the correspondence which passed between the couple it may have seemed over the top, but to Jack Forever and Always meant the world. When he spent half the year working in Africa FAA affirmed that Chloe was waiting, faithful and devoted, for him. Perhaps it was because Jack felt insecure that FAA provided the reassurance he needed, especially when so far away from home. However, Chloe had stopped writing to Jack six years ago, so receiving this was bizarre. There was no explaining it. The strangest thing about this letter wasn’t the bloody fingerprint stains, or the fact that the handwriting was most definitely Chloe’s, it was the date she had supposedly written it: June 6, 2001. Exactly six years after her death. Jack opened his eyes and found himself gazing into an old, cracked mirror in a dilapidated public toilet, ignorant of the mirror's imperfections and the strange substance smeared all over it. His dry hands gripped the sides of a rusty metal sink. In a trance his fingers reached for the droplets of water falling intermittently from the tap, then formed a cup to catch as much of the moisture as they could. A faint, cool breeze caused a dim flickering light fitting to swing from side to side above his head. Jack looked deep into his reflection as if he were searching for his missing soul.